Transcription-as-a-service. Recognize and transcribe any speech in any language recorded on any device or cloud. 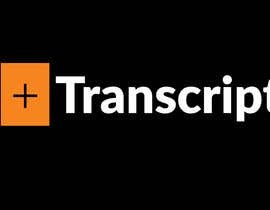 Transcript0 lets you obtain ready-to-use, high-quality & low-cost transcriptions for your audio records or those of your organization.